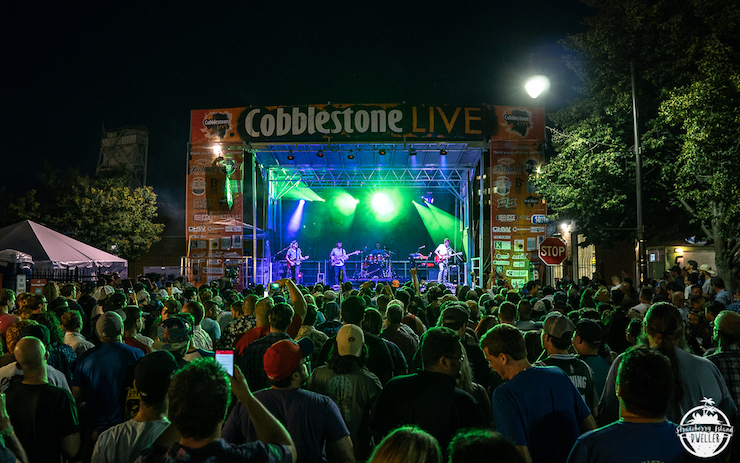 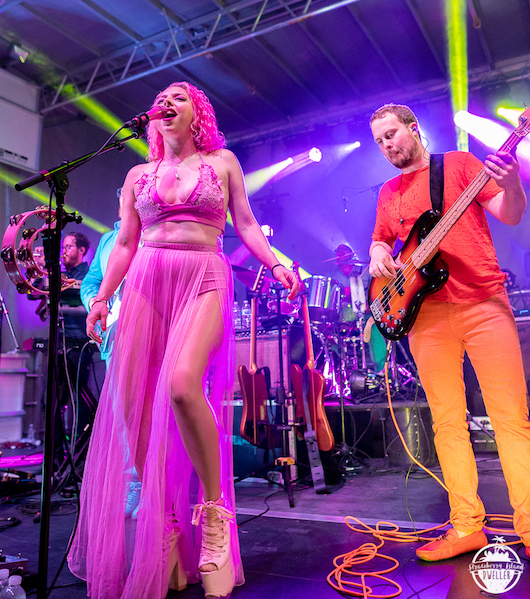 The 2nd annual Cobblestone Live music festival in downtown Buffalo went off without a visible hitch last weekend. 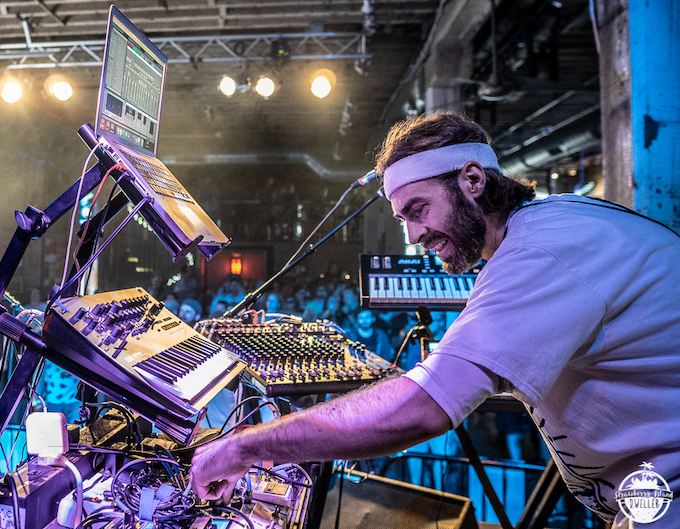 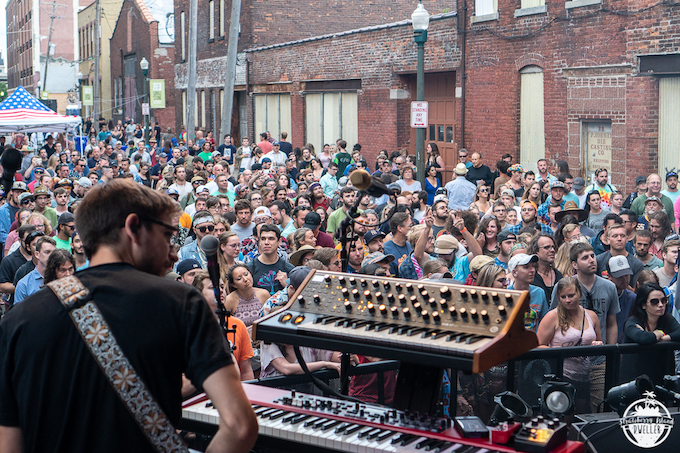 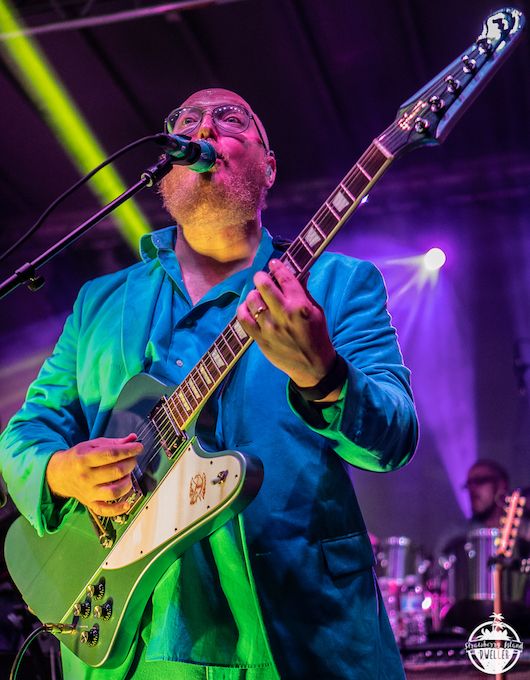 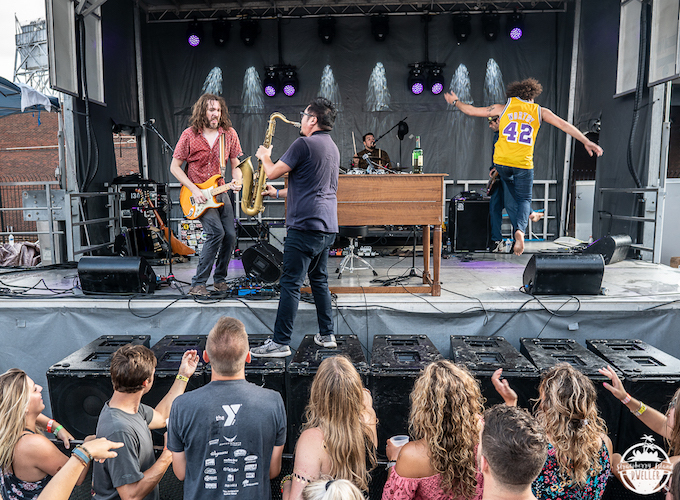 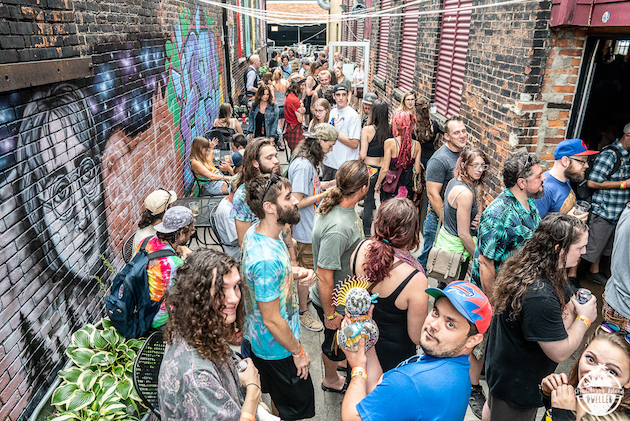 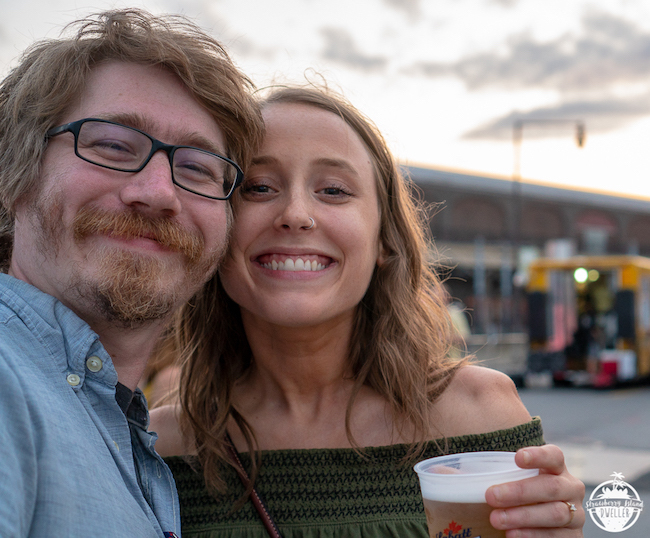 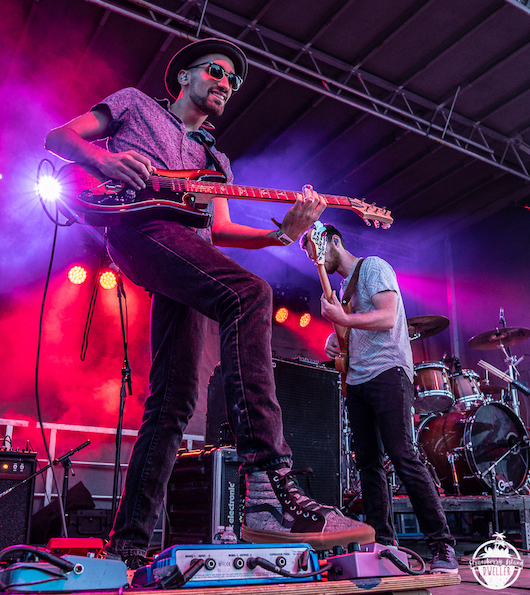 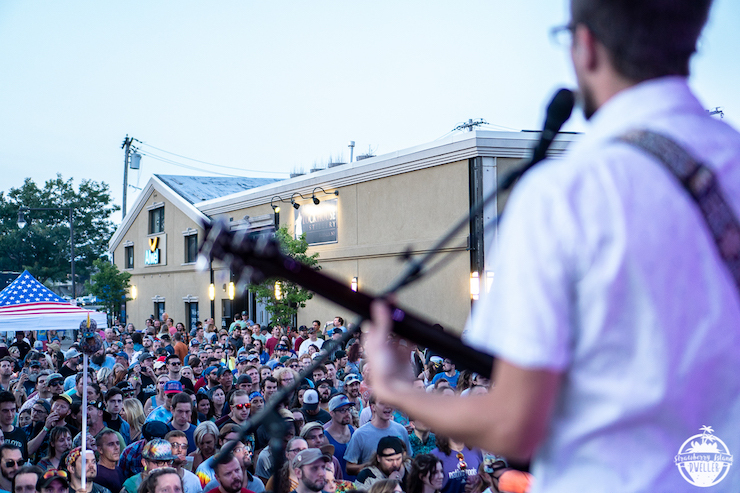 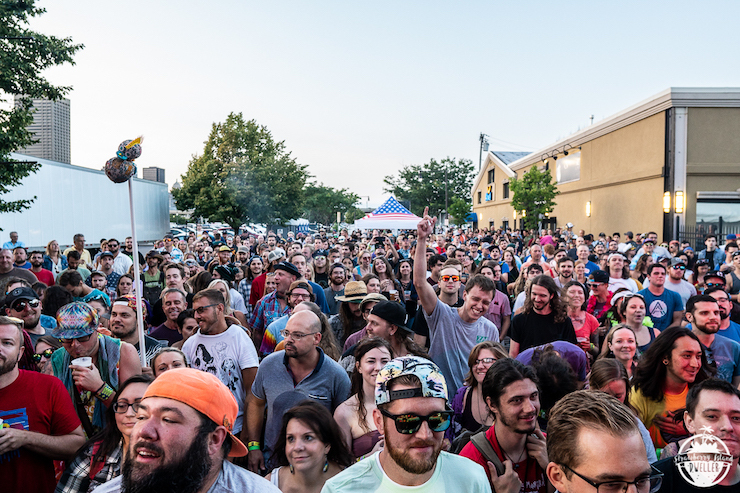 The lineup, which featured headliners like Broken Social Scene, Turkuaz, Aqueous, The Sheepdogs, and Golf Clap more than satisfied attendees who packed the cobblestone streets in front of the outdoor stages situated outside of Lockhouse Distillery and Buffalo Iron Works, which also featured live entertainment. 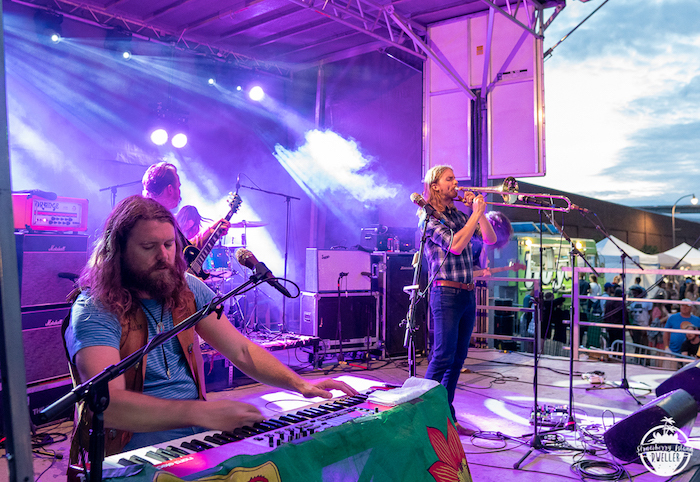 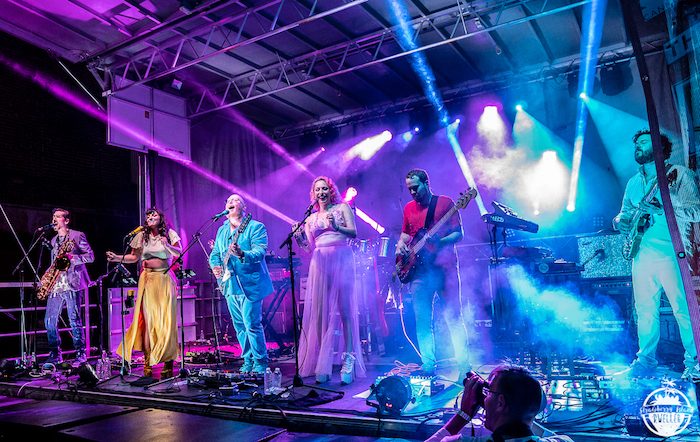 Not only were the acts solid—Broken Social Scene rocked out more heavily than usual, according to singer Kevin Drew, who made that proclamation from the stage just after bassist Brendan Canning dove into the crowd—but the other moving parts of the festival functioned well too. 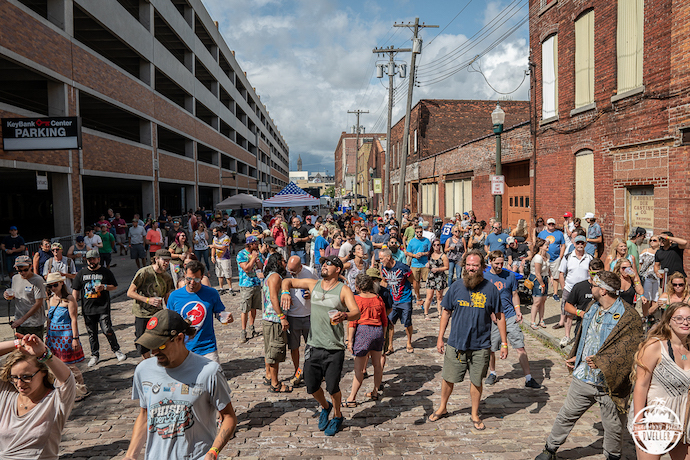 Beer lines, concecession lines, and bathroom lines moved quickly, and there were no discernable crowd control issues. 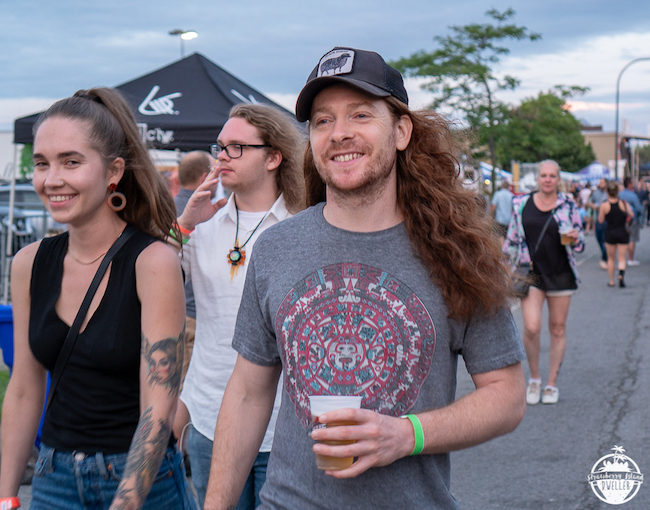 From a fan’s point of view, the festival seemed to have run smoothly, a minor feat considering that there were four stages and more than 30 acts. 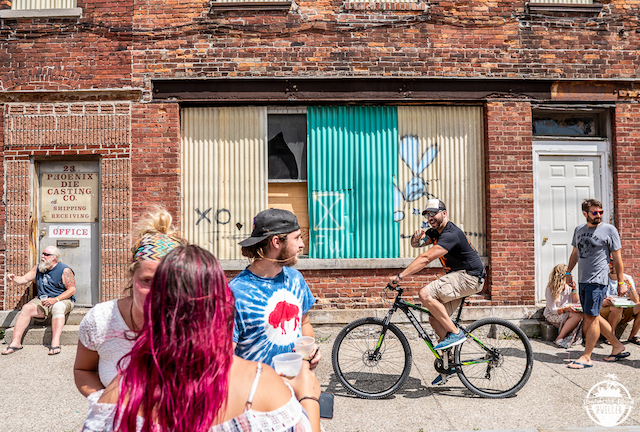 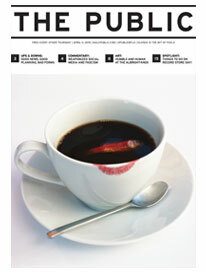 Check out our photo gallery here, provided by Strawberry Island Dweller.